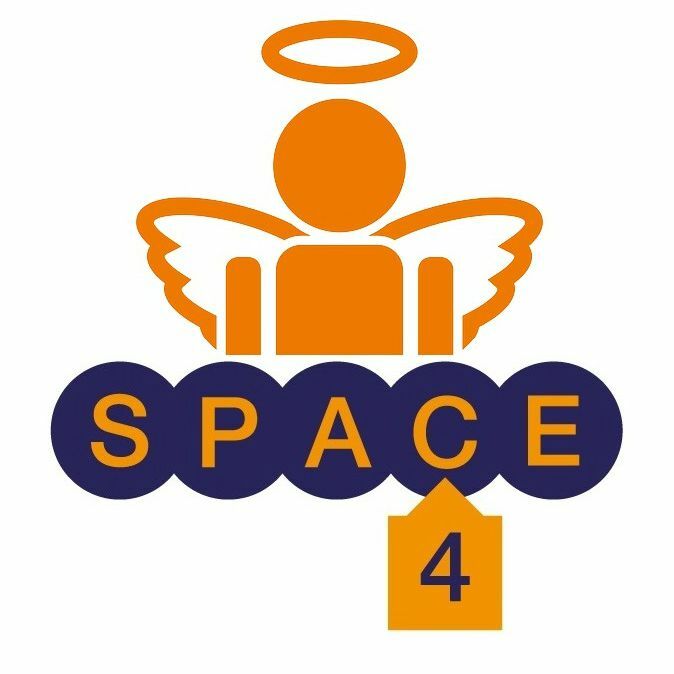 You may not be able to volunteer at our growing community project Space4 which provides a lifeline and a listening ear to local people in need, but you can still help us by becoming a Space4 Angel and giving regularly. Regular giving helps us to plan ahead and gives us security to ensure that we are able to continue serving the people of Houghton-le-Spring, sharing practical help, providing social activities, working in partnership with others and building a sense of community. Receive a quarterly email newsletter updating you on our work with clients’ stories and feedback. If you are interested in supporting us through regular giving please email us on managespace4@gmail.com or pop in to fill in a form.